Team Fiji Rugby League Women Section Manager, Jacquelin Williams Shannon, will bank on former Fijian 7's and Olympian Timaima Ravisa and Fijian 15's rep, Makereta Tunidau, Limaina Wai and Vilisi Vakaloloma to provide the much needed competition to players hoping for a spot in the Rugby League 9s team to the Pacific Games in Samoa in July. Jacquelin said the three were identified for their versatility, speed, precision and unpredictability. The four women also have experience in top level competition with Timaima playing in several World Rugby Sevens tournaments and Makereta,Limaima and Vilisi being part of the Fijian 15's Women's World Cup qualifiers and Oceania Women's Championship held last year. With a 31 member extended squad aged between 18 and 32 already named, Jacquelin said they would work on having two camps to be scheduled for each month from January, leading up to June 2019. "We will then have two more trials within the squad,before a final travelling team of 15 players will be announced on 24th April 2019," she said. In December last year, the Fiji Women’s Rugby League 9s extended training squad of 31 members was named on Saturday 14th December 2018,after trials were held at the USP Grounds, Suva. Jacquelin said everything went well on the day, with excellent weather conditions, good turnout of players, and a great showcase of talent on display. "The talent and skills showcased at the trials provided the Selectors and Coaches a good platform to select from," she said. Jacquelin said now, team management would be looking at the coming months when the team will be grouped on a regular basis to work on structure, game plan and fitness. "In the first week of January, an extra 5 were included as Shadow players, who will train with the squad and push those in the initial 31 squad," she said. "We are very mindful of the expected level of competition from teams like Samoa and Cook Island, who played in the Commonwealth Championship and fielded overseas based players. "A team to look out for also is PNG, where Rugby League is their national sport," Jacquelin said. She said they as a team were looking forward to the participation, competitiveness and sportsmanship at their first Pacific Games. 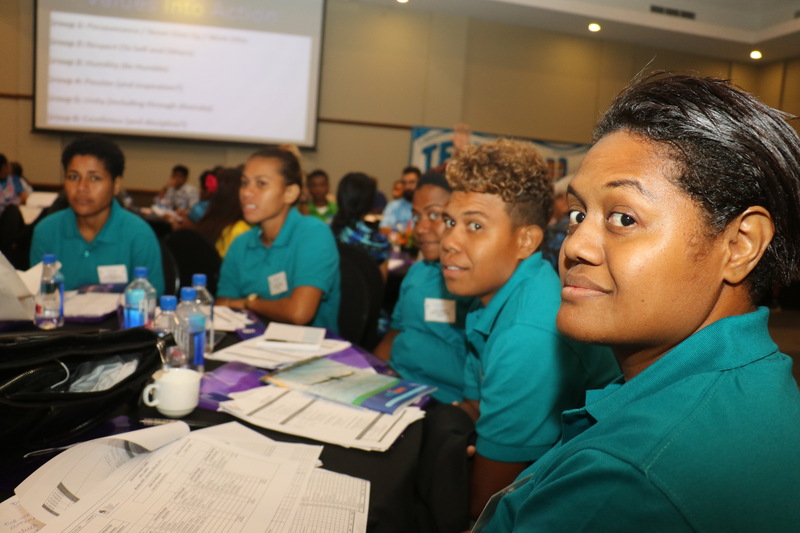 Despite the eagerness of the athletes, coach and management,Team Fiji Rugby League Women's team also has its fair challenges according to Jacquelin. "We had prepared a comprehensive budget and training program to kick off from October 2018, however, due to financial constraints,this had to be deferred," she said. Jacquelin said they were dealing with these issues by handing out training programs for the individual players which have been issued and with training camps to resume late January. 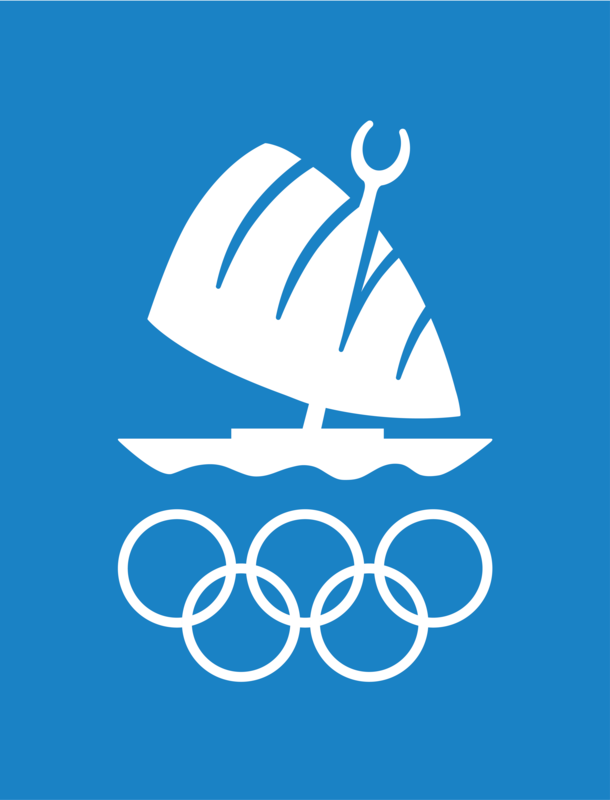 "Despite obstacles and challenges ahead of the team’s preparation, Management will endeavor to work outside of their means to ensure that the team is one hundred per cent prepared for the Pacific Games. "We look forward to our Federation and other stakeholder’s assistance, co-operation and encouragement." She said the final trials for Team Fiji Rugby League Women's 9's team will be held on Saturday 20th April 2019. The sport of Women’s Rugby League was introduced in 2017 and the first international outing was to the 2018 Commonwealth Championship in Queensland, Australia. The sport was introduced to women in Fiji for inclusivity.